Your KeepCup comes in a cute gift pack. 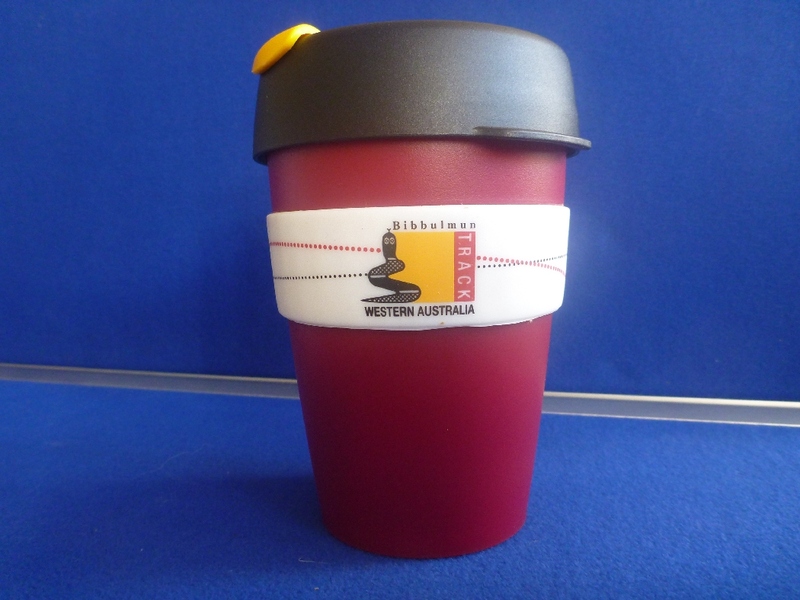 Our funky Bibbulmun Track KeepCup has arrived. 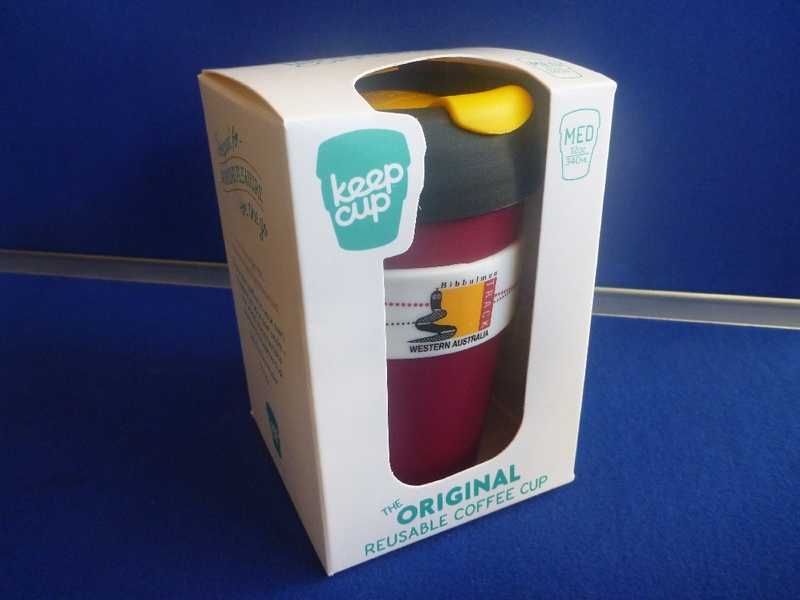 Next time you buy a take-away coffee, reduce disposable waste with our KeepCup which is made in Australia. 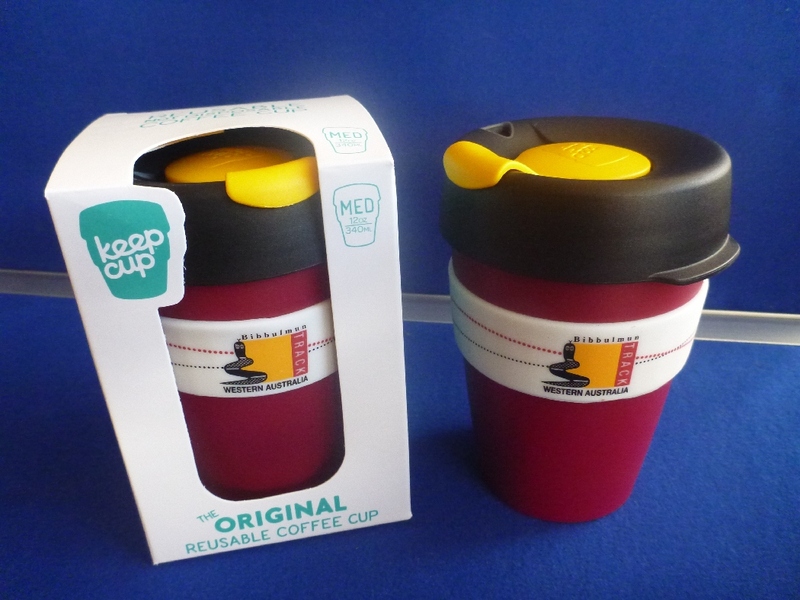 Using the funky Bibbulmun Track KeepCup means reducing the use of disposable cups. Next time you buy a take-away coffee show off your new cup! There is enough plastic in 28 disposable cups and lids to make one Bibbulmun Track KeepCup. And did you know that 500 billion disposable cups are manufactured globally every year; that's about 75 disposable cups for every single person on the planet. Reduce disposable waste with our KeepCup which is made in Australia. Shaped to fit into most car cup holders and many bicycle bottle holders these handy trendy cups been tested to 1,000 uses. When espresso based coffee is made in your KeepCup the crema remains intact with the correct portion of milk to coffee. KeepCups are lightweight, easy to carry and have low embodied energy in manufacture.